Fascinating tour around the largest lake of Italy. Our english speaking courier will give you intersting information during the journey an we will visit together some of the most beautiful resorts like Sirmione, Limone, Riva and Malcesine. 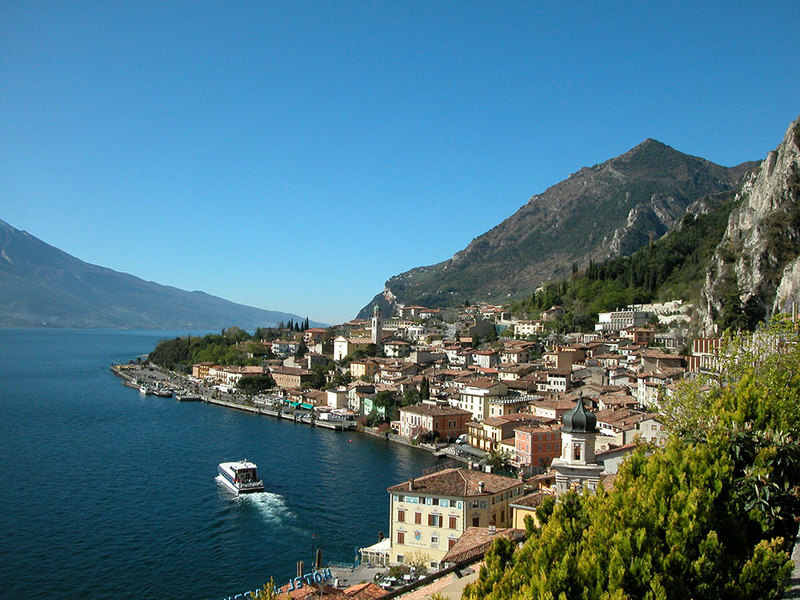 This tour includes a lovely public boat cruise from Limone to Riva.